In 2013, Nordic APIs was formed to help organizations become more innovative, lean, and efficient. 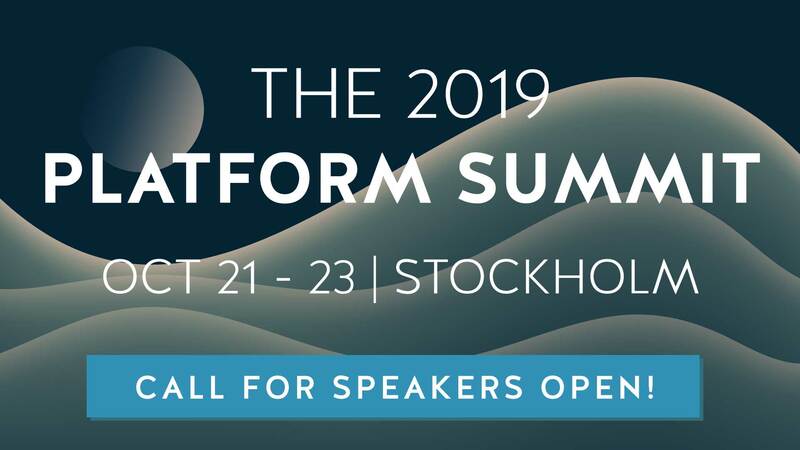 Nordic APIs has grown into one of only a few all-API-related event series held anywhere in the world, and it’s the Nordics largest international community for API practitioners and enthusiasts. Through the global reach of our blog we’re connected to tens-of-thousands of API practitioners from around the world.